Popular Ghanaian blogger, Ameyaw Kissi Debrah aka Ameyaw Debrah has revealed how blogging in Ghana has been tough of late. According to the celebrity blogger, he could easily break news some years back but now, the competition has become tight. He made this statement after a few blogs and news portals took the lead in breaking Abraham Attah’s “Spider-Man: Homecoming” role. And his followers understood him so they motivated him with some comments. 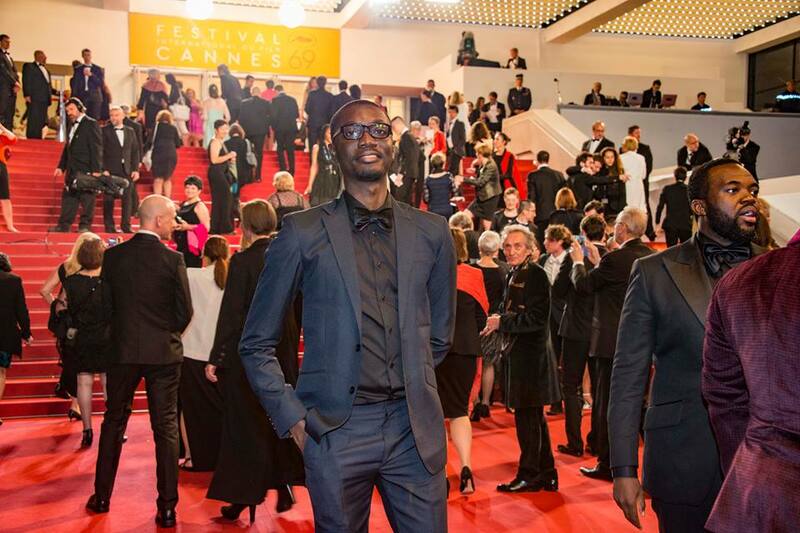 Ameyaw Debrah is the founder of one of Ghana’s biggest celebrity blog called Ameyawdebrah.com. He founded AmeyawDebrah.com, an entertainment website and blog that primarily publishes news about Ghanaian celebrities. He graduated from Kwame Nkrumah University of Science and Technology with a bachelor’s degree in Publishing. While at KNUST, he won the Best Publishing Student award in 2005. He has made significant contributions to several Pan African websites, including Jamati.com, Orijin-ent.com, and ModernGhana.com. In 2008, he joined Ghanaweb.com as the entertainment editor, and launched his own website in 2008. Through his work, Debrah has had the opportunity of interviewing numerous personalities, including Kofi Annan, Rev. Jesse Jackson, Lloyd, John Legend, Damon Dash, Ade Bantu, Trey Songz, Amber Rose, Ludacris, Coptic, Wyclef Jean, Mario, Eve, Sean Paul, Jimmy Jean-Louis, David Clowney, Santonio Holmes, Majid Michel, Nadia Buari and John Dumelo.